CLILstore unit 4368: We prepare for talking in public. We prepare for talking in public. What is an oral speech? I'm sure you have seen a lot of oral speeches in the school. Do you remember? Think about your teachers' explanations in class. They tell you all their knowledge of a subject talking about it. They move around the class, they speak with a loud but respectful voice and they are very clear in their explanations. Knowing that, in this CLIL module you're going to learn how to make an oral speech, following some tips about oral language and communication and learning to make a Power Point presentation. Are you ready? Let's go! Have you seen it? Great! Make notes about all the tips that are shown in the video. It's very important to follow them in your oral presentation. 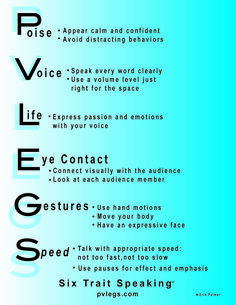 Here is another writen explanations of advices for you to talk in public. Take a look at them and compare them with the video ones. Plus, you can practise the use of this tense before going to the last part of the lesson. 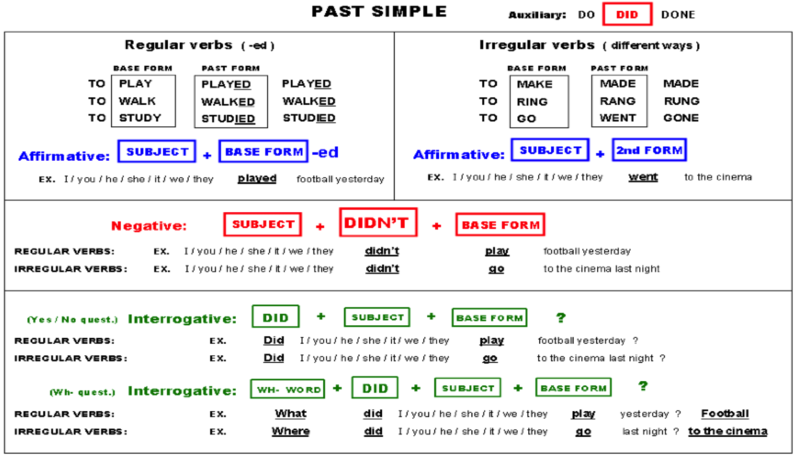 Make sure you have understood the Past Simple form of the verbs with these exercises. If you can't access to the exercises through these links, you can use the buttons at the bottom of the page. This is the last part of the lesson. Meet your group partners and search for information about your topic for the oral speech. Remember to structure them in the Past Simple tense. Then, make the Power Point presentation. In the next lesson you'll have to expose your knowledges, so... remember the tips you've learned before! Good luck!